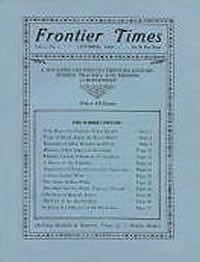 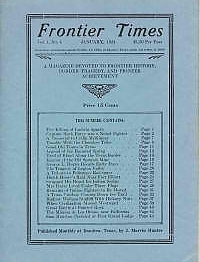 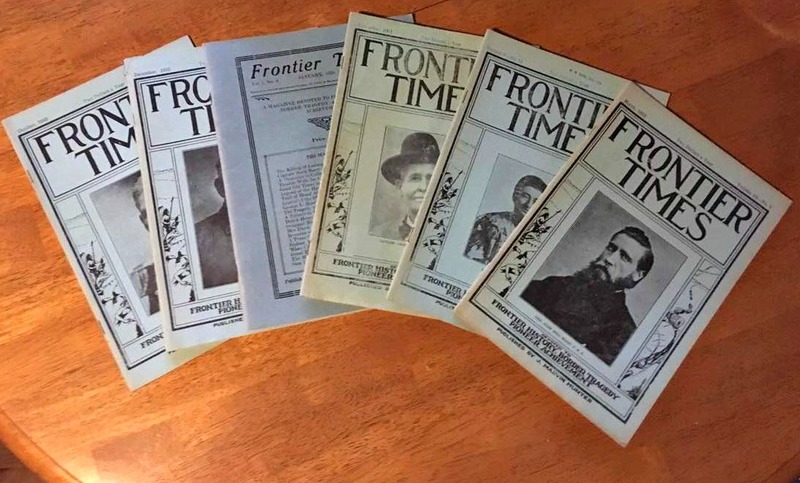 Six hard copy Hunter's Frontier Times Magazines for one LOW price! 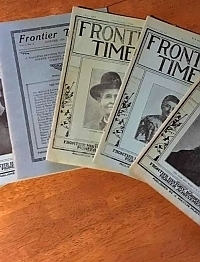 We choose the magazines you will receive. 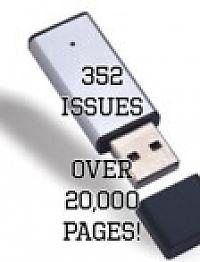 For those who prefer to read a hard copy magazine rather than a digital version.